They are looking for graduates and undergraduates in the IT field to join their team. 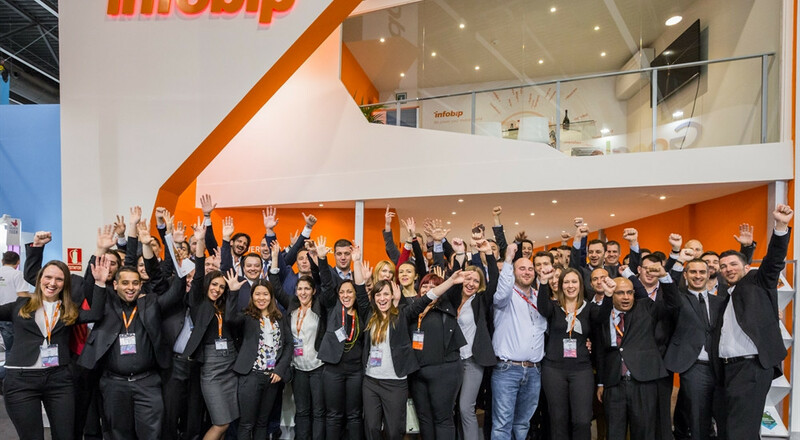 Infobip internship program allows you to build your ideal career – whether you prefer to code or enjoy designing solutions, Infobip has a place for you! 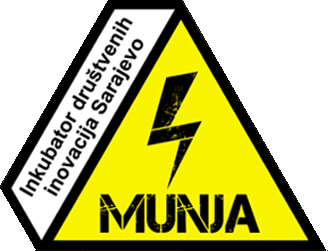 Eligible for permanent work in Vodnjan, Rijeka, Sarajevo, or Zagreb. For more information and aplication click here.